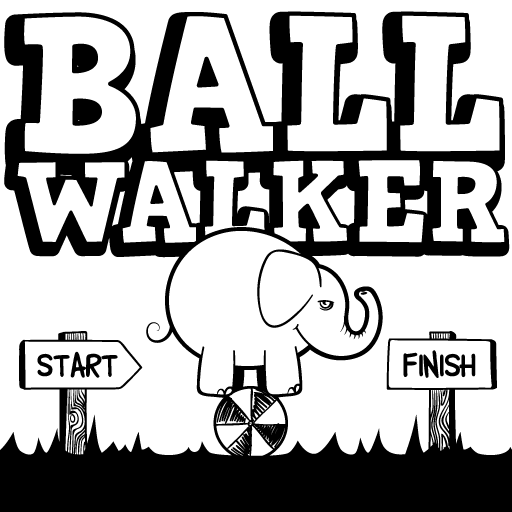 My game Ball Walker is available for iOS in the App Store and Android in Google Play for free! 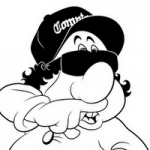 Game made with Construct 2. Please play and let me know what you think. Stay steady in the air. Don’t roll off the edge! Go easy over the 5 ton weight. well done .. the elephant animation is done with spriter? Thank you. And yes, the elephant animation was done in Spriter. Pretty basic, just the body and four legs.